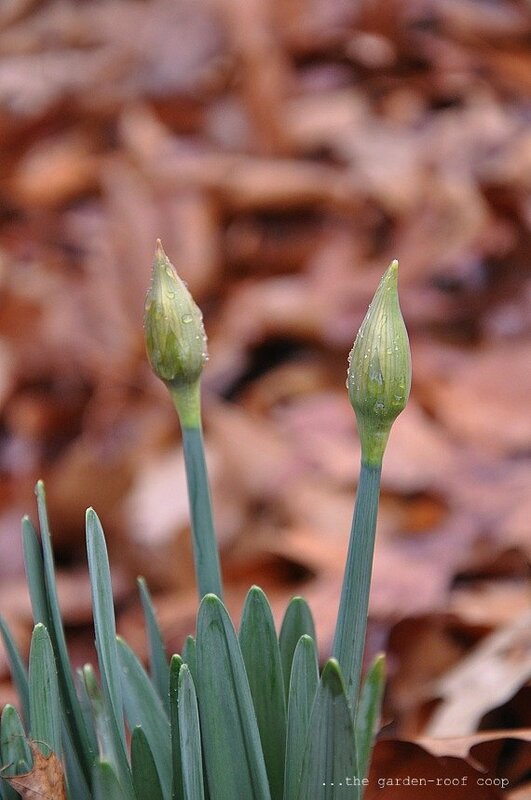 Daffodil buds... In another month, they'll be in full bloom! My daffodils are in full bloom. I hope we don't get a freeze that kills out our beautiful Spring blooms. Blessings! 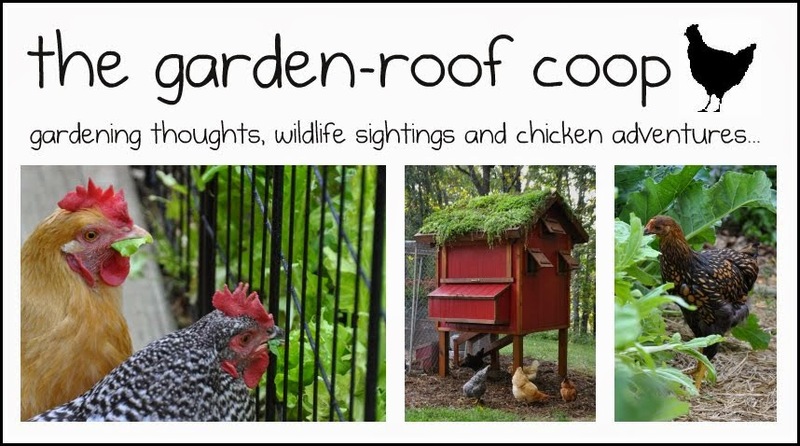 Great photos, but wow, it's the green roof chicken coop I'm loving. I'm hoping to include a green roof somewhere at our new home (still to be built), this is a fabulous idea. Happy GBBD! I have been seeing flowers and a few trees! in bloom here in middle TN. If we can make it to mid March without a severe freeze, we will definitly be seeing an early spring! Great pictures. Thanks for the Hellebore and Snowdrops. There's something about pure white flowers in contrast to dark green foliage. Wow. Pretty pretty snowdrops! I love the whole drift of them! 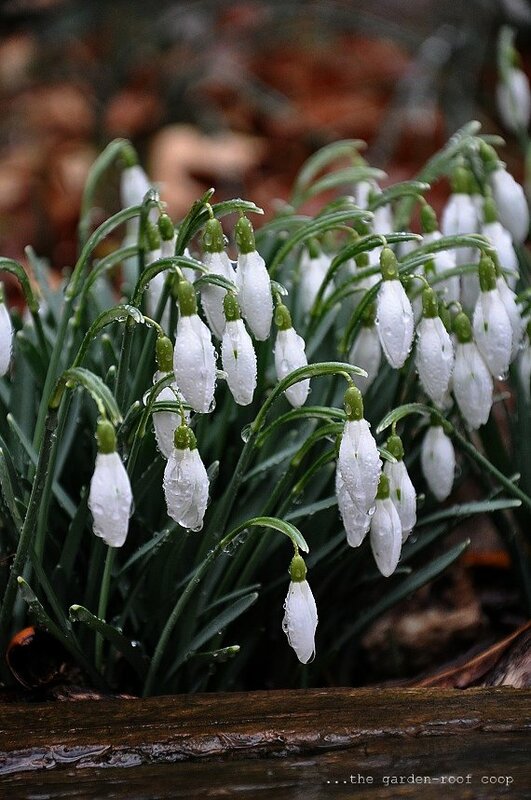 oh very lovely photographs; I think I love the snowdrops the best (and your garden-roof birdhouses are so special too). Beautiful all!!! I also am drawn to those Snowdrops! 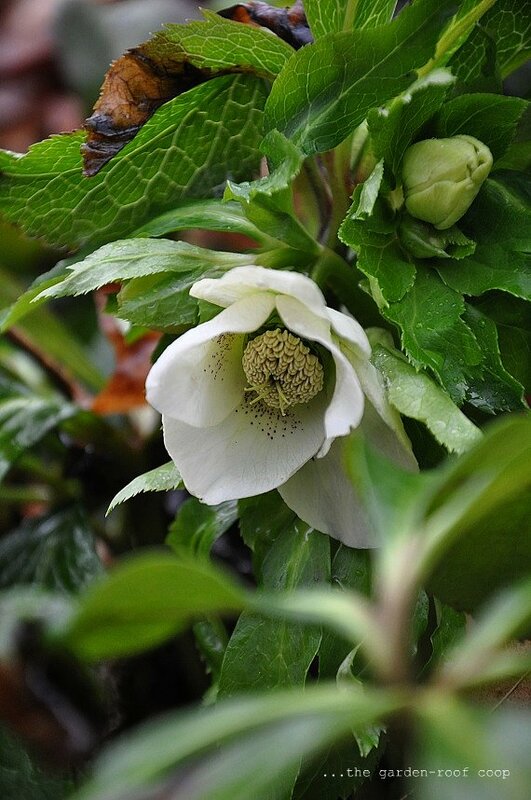 Beautiful hellebore picture. And pretty little snowdrops. Happy GBBD! I can't wait for daffodils! Lovely shots. The raindrops make the flowers even more beautiful! Oh those snow drops if only one day ours would look that lovely... I'm a butterfly gardener also, we have recorded 76 species of butterflies in our garden, nothing new left to find, but I have said that before. Love your raindrops...er, snowdrops:) It has indeed been a mild winter; I had crocuses blooming a month early. Happy Bloom Day! Oh how lovely! Spring is on its way in your garden. It definitely looks like spring in your garden...yay! Oh, my goodness! I've just discovered you blog, and it is fabulous!! I want chickens SOooo badly (having grown up with them, and now living in town)...I definitely have to have you featured with my favorites on my blog! 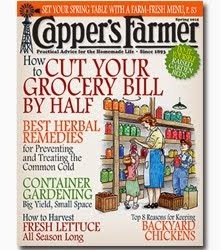 Sorry to bother you here, but I couldn't find a way to email you or Community Chickens about your post today (Gardening with Chickens-Part 4). I would love to enter the giveaway, but with the new verification system, the 'post comment' has been removed somehow. I was hoping you could add my comment to your post. 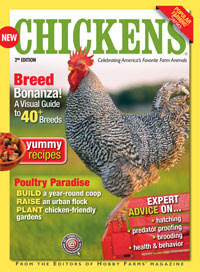 Don't have chickens yet. 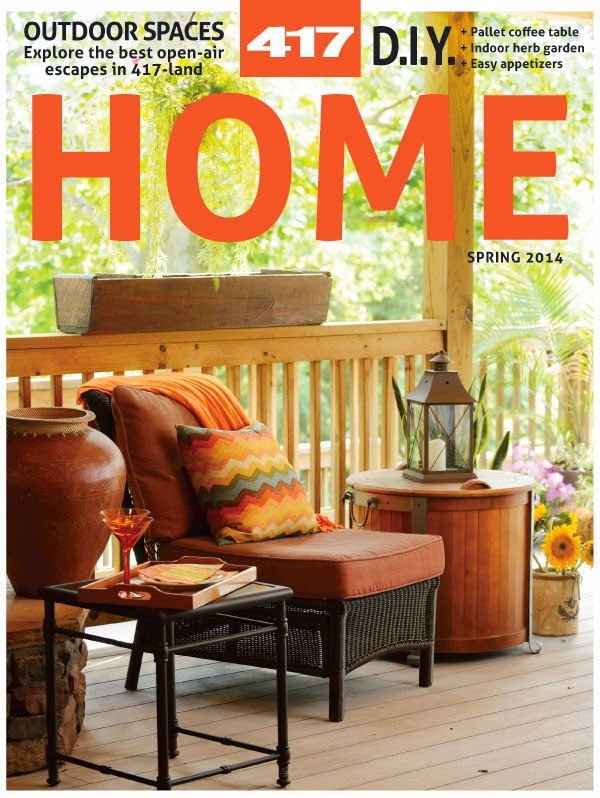 When we retire we're going to homestead. I would love to be entered in your drawing. Thank you! Thank you! Your pictures are gorgeous. Have a wonderful day! You can ignore my request. Sorry again. I got it to post by clicking edit after typing in the verification.